First-rate service is our top priority at Apogee Air. Apogee Air is your best destination for aircraft management. We will have your aircraft ready for takeoff. Just show up, hop in, and fly! Below are only samples and can be adjusted. 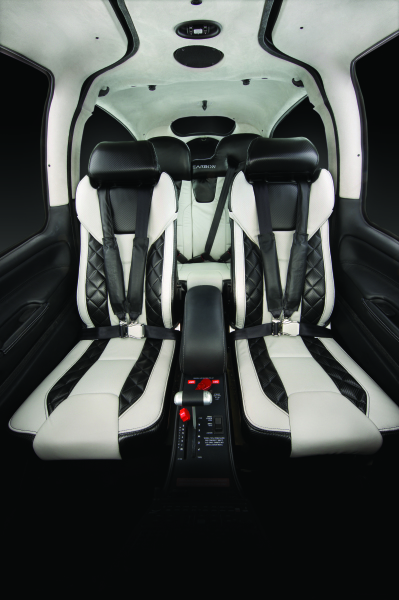 Apogee Air will design a specific package to suit your individual needs. 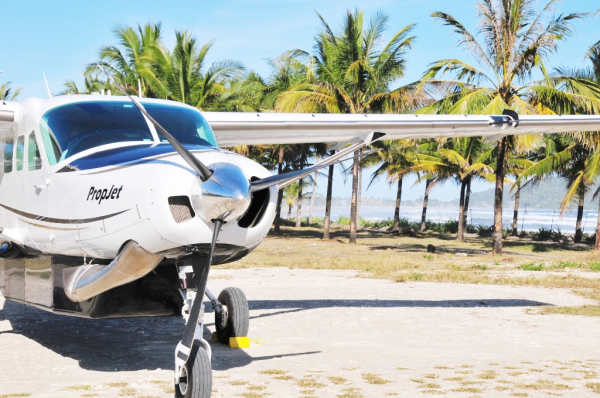 *The above package is a starting price for a single engine piston aircraft. 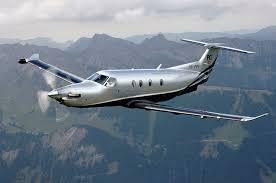 **Please contact us for larger aircraft and to customize a management package for you. "My experience with Apogee has been first rate. Personal service coupled with professionalism. Quite frankly, as a business person that juggles a lot of balls, they have made the ownership of my Cirrus a real pleasure and manageable with their service. Had it not been for Josh and his team of pilots, and the clean flow of paperwork, I would really have been in the woods alone. 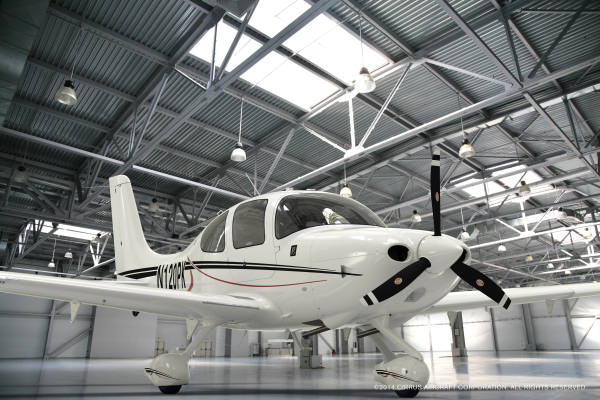 Anyone that enjoys flying but doesn't want to be a hangar hangout person, that has other commitments and things they like to do or can really use a Cirrus as a business tool, would be well served having Apogee on their team." "I've been a client of Apogee Air since its inception. As a Cirrus aircraft owner and pilot, Josh Clark and Apogee have been invaluable resources for all my flying needs. The aircraft management services are outstanding and allow me to do what I love...flying. All the rest is handled efficiently and completely by Apogee. 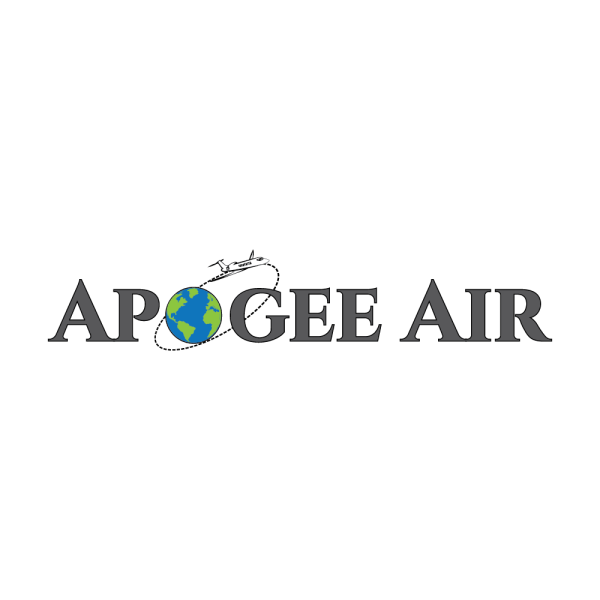 I highly recommend Apogee Aircraft Services." "I am immensely satisfied with the service I got from Valerie, Josh and other members of the team at Apogee Air. They have made my transition to Cirrus easier than expected by facilitating my training and service, and educating me in all things Cirrus. If you own a Cirrus or want one, you can't go wrong with the people at Apogee Air." "With Josh and the team of Apogee, I have always found impeccable, well maintained planes, a professional group of pilots, flexibility with the schedules and a clear orientation to exceed my expectations, flying and off the plane." "Josh and Valerie are great people building a business the right way. Josh is a great teacher!!!!! He teaches how to be a safe, practical, disciplined pilot. If he signs you off, you know your business. He manages planes and flies the same way. I look forward to working with them for many years to come." 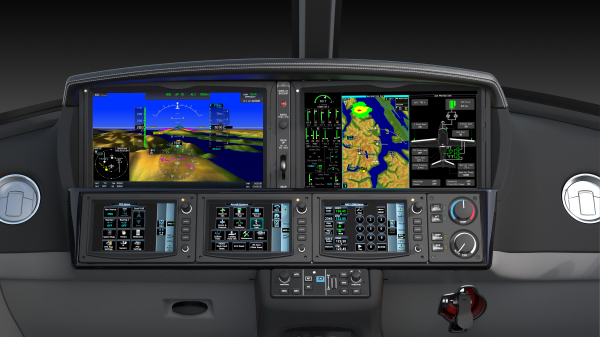 Apogee Air will make aquiring and owning an aircraft a simple and smooth process. We have established strong relationships with top leaders in the industry and can guide you in the right direction. Your time is valuable. There is no need for you to waste it searching the net, making numerous phone calls and filling out countless forms.